At All in 1 Fencing Ltd we pride ourselves on good quality work. 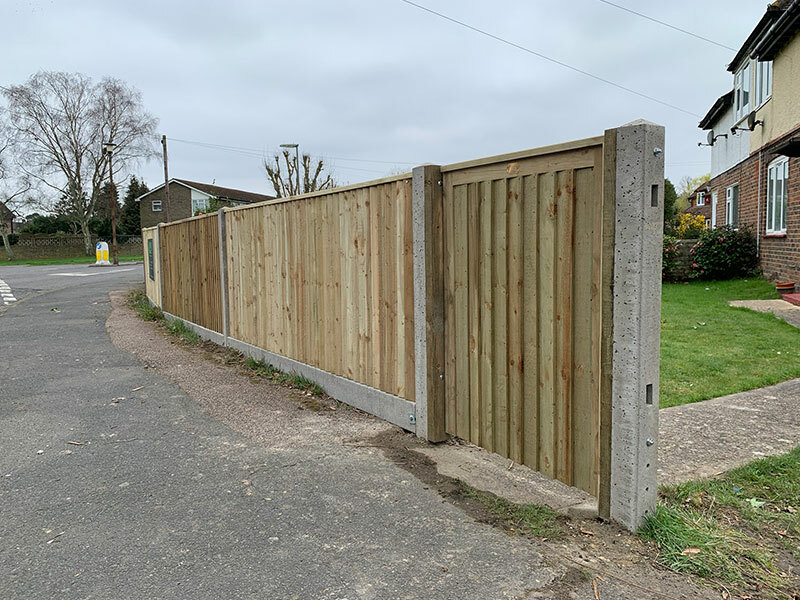 Whether your looking for a complete new fence or fence repair, get in touch today and arrange a visit from one of our fencing specialists. No job is too big or too small. We undertake work from a single spur to a large projects and happy to provide different quotations for panels or featheredge to give you an idea on costs. If you are looking for a quote and would like to speak to someone beforehand, fill out the form below to arrange a visit. When it comes to deciding what fence to have, it’s important to know the difference between each one. Larch Lap panels are the cheapest option but not always the most durable. 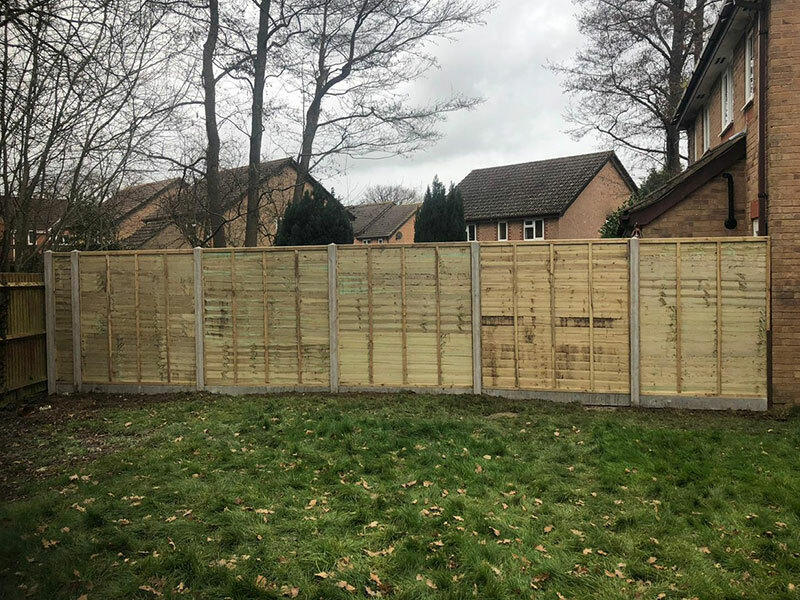 If you want a long lasting fence, we would recommend either closeboard panels or featheredge fencing. 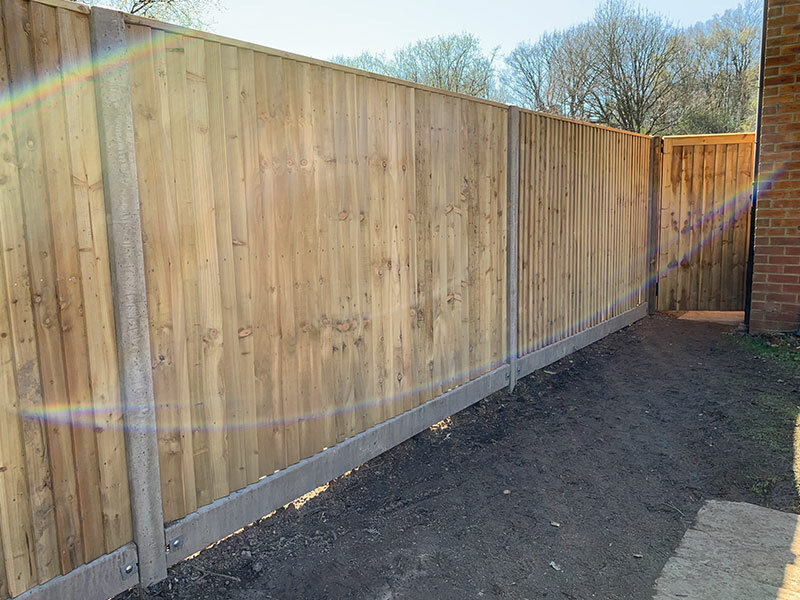 Featheredge is our most popular type of fencing due to the style and size of the jobs we do. Featheredge come in standard 3m wide bays and each individual panel is nailed onto the three rails. When you pair this up with concrete posts and gravel boards, you can expect a life of 20-30 years. 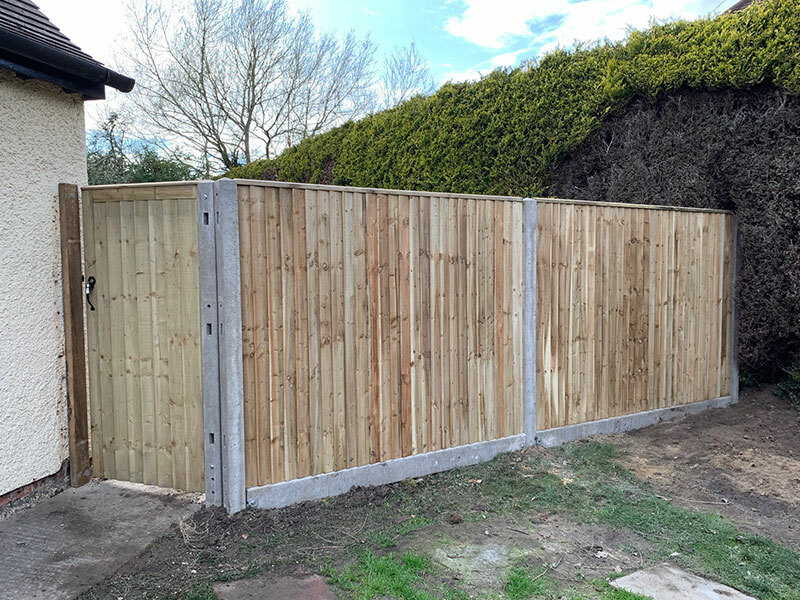 Closeboard panels are very similar to the featheredge design, the only difference is these are pre-built and come in standard 1.8m wide bays. 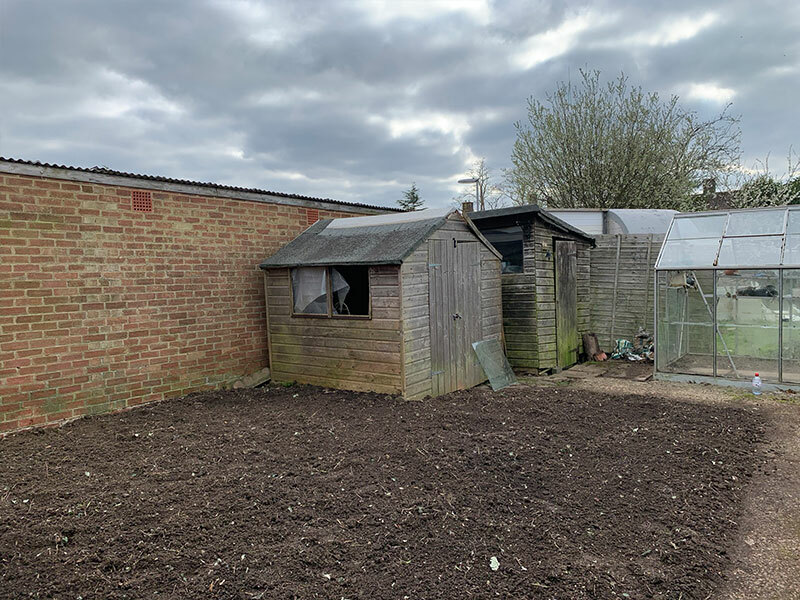 Due to larch lap panels being too weak, a lot of customers are opting for this option due to it being slightly cheaper than the featheredge fencing. Larch lap panels are the most familiar and were widely used before in gardens across Sussex & Surrey. Although we do replace these panels, we always advise to opt for a slightly better option as these panels only last between 5 and 10 years. If you are looking for a cheaper fence, this option would be better. Below are some examples of work we’ve carried out recently in your area. If you want to find out more, please visit our portfolio or contact us. Below are some testimonials from our previous customers. 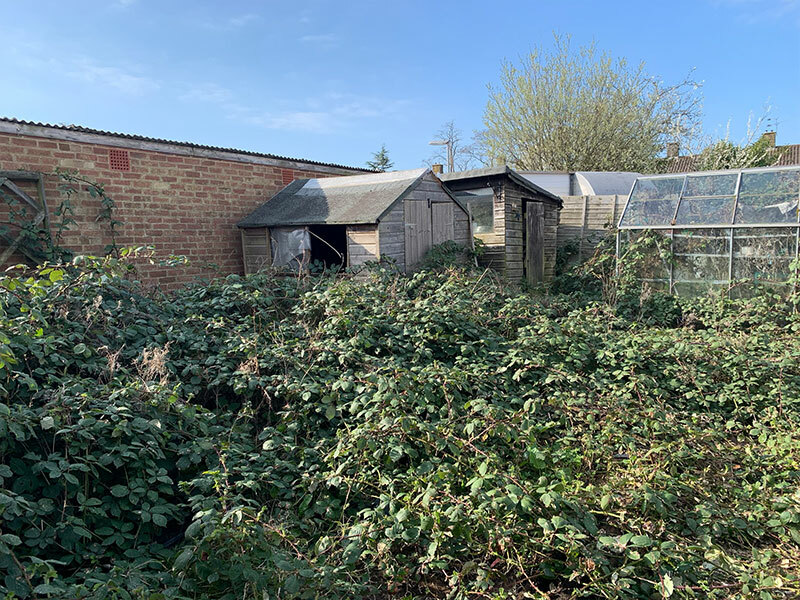 If you are looking for fencing contractors, please call us today on 01293 922350 or email us on info@allin1fencing.co.uk today for a free quotation. 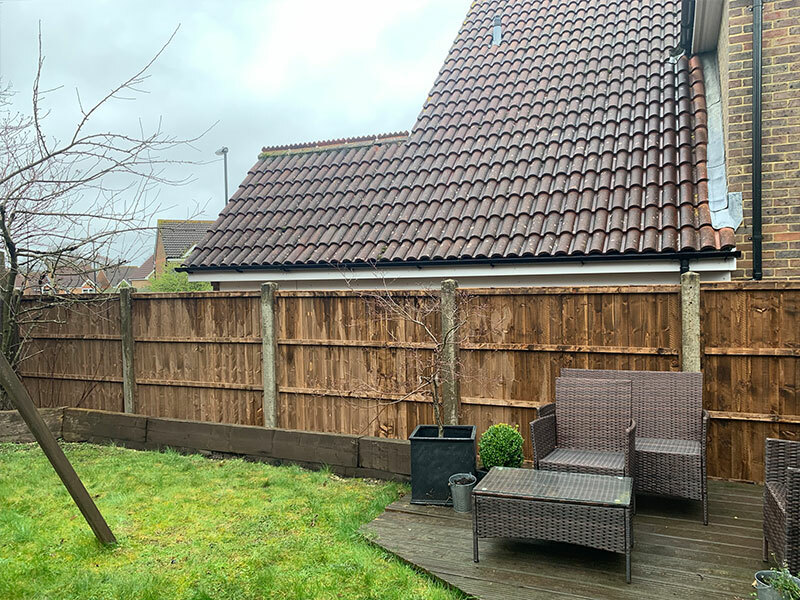 Had my fence done by the team at All in 1 Fencing – Great work and would highly recommend. The fence i share with my neighbour fell down and they were out within a few days to get it repaired. Great work. All in 1 Fencing Ltd have been members of checkatrade since 2018.